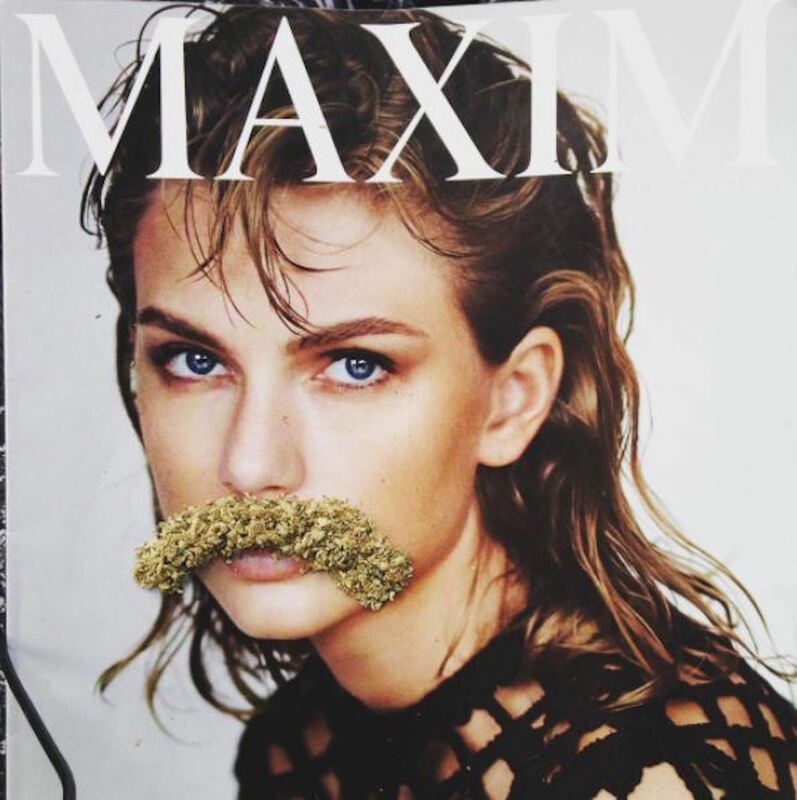 Forget using a Sharpie to doodle a beard onto a photograph of someone’s face… Instagram page peopleirollon is giving weed beards to the famous. Do you remember doodling a beard or unibrow to an image of someone in a magazine? If you did, you’re far from alone, with many publications having been graffitied by Instagram page peopleirollon, who wanted to add sideburns or a gap-toothed smile to whoever was printed in the pages. With his new ‘do, this former icon of New York City looks like Travis Bickle, another icon of the Big Apple. Can you smell what the Rock is smoking? We know that President Obama did inhale, but this wasn’t one of those times. The late Chuck Berry looks less like himself and more like a member of ZZ Top. Forget about her eyebrows and check out that goatee. Everyone’s favorite princess will take you to a galaxy far, far away. Canada’s Prime Minister is getting ready for his country’s move to legalization. Your mo’ got me looking so crazy right now. Brad’s on again, off again love affair is pretty well documented. Looks like it’s definitely on in this shot.